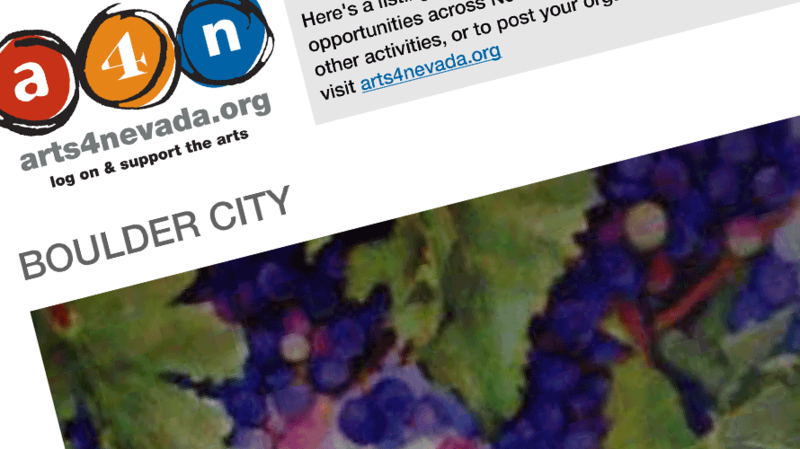 As an extension of our passion for all-things-artsy, we helped found and brand the organization arts4nevada.org, which promotes Nevada’s rich and varied arts and cultural industry, provides resources for those in the arts, and serves as Nevada’s advocacy center. We developed an email template to help them better communicate with stakeholders. The golf was mini; the impact was major.